May is Electrical Safety Month. 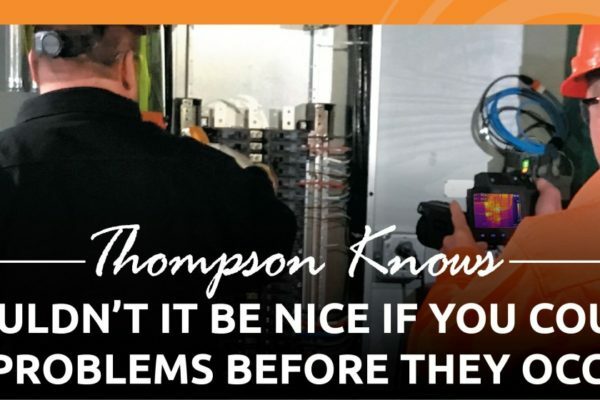 Lucky for you, Thompson specializes in Electrical Safety. During this time, we want to inform you on three things that you can do to stay safe. 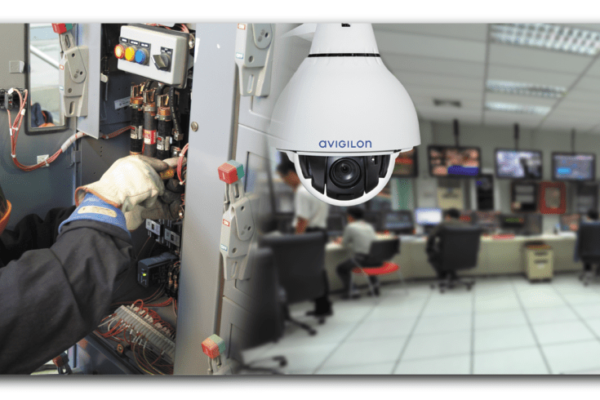 First, in order to keep your facility safe, it is important to have routine Thermal Imaging inspections completed. You should have this done by certified Thermographers that know and have experience on what they are doing. Once the Thermographers have looked at your equipment, you should then take a look at the digital and thermal images so you can see where the weak areas of your systems are. It is important to get those looked at and fixed so you can avoid any problems that could occur. Optimizing your equipment will make them more productive and more efficient. 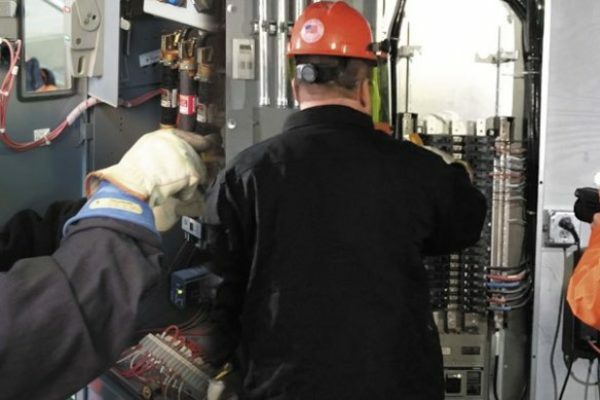 Second, staying up-to-date with NFPA 70E and OSHA standards is also an important part of Electrical Safety. Falling below the line of the requirements can make your facility at risk for an accident. Training your employees on the standards will be important for their own safety as well. Your company can’t be very productive if you don’t have any knowledgeable employees around. By staying compliant with the requirements and standards of OSHA, you will keep your facility safe which in the long run will keep your employee’s safe while on the job. Third, is getting an Arc Flash Risk Assessment completed. This form of Electrical safety is an important one as there can be many dangers that could occur from the result of an Arc Flash. Some of these include shrapnel wounds, high degree burns, blindness, and even death. You will need to have your equipment labeled in compliance with the OSHA and NFPA standards, this will make you aware of the protections that you need when servicing the pieces of equipment that are at risk. Having a risk assessment completed will inform you on what to do.